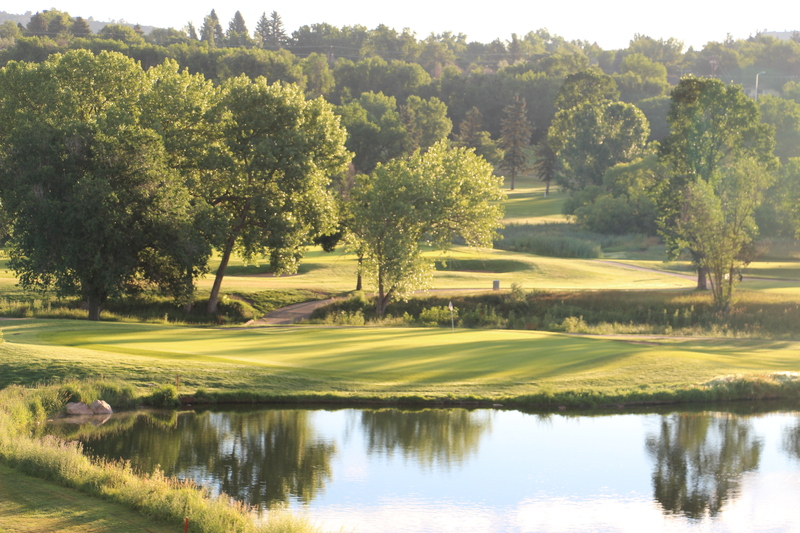 Patty Jewett Golf Course, the third oldest public course west of the Mississippi built in 1898, has been city-owned since 1919. The entrance sets the elegant mood, complete with a wonderful wrought-iron gate and a drive down a narrow road lined with a canopy of 100-year-old trees. 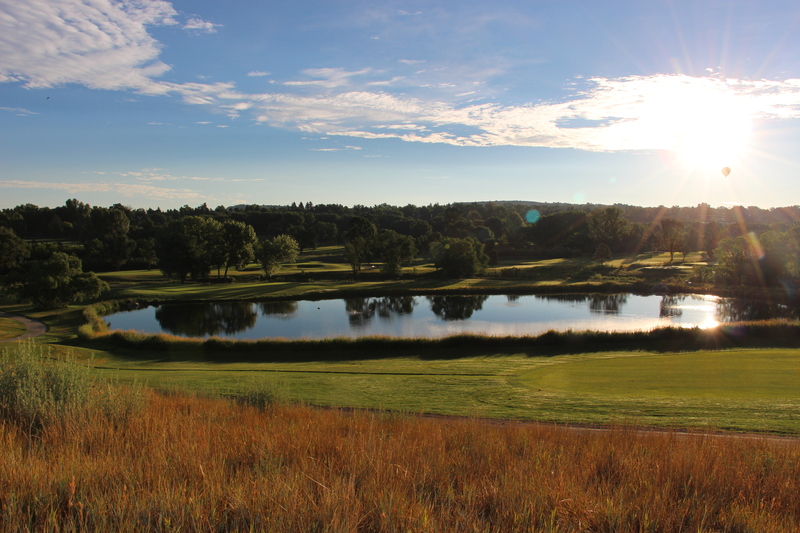 The 18-hole course has a par of 72 and can challenge even the most experienced golfer. 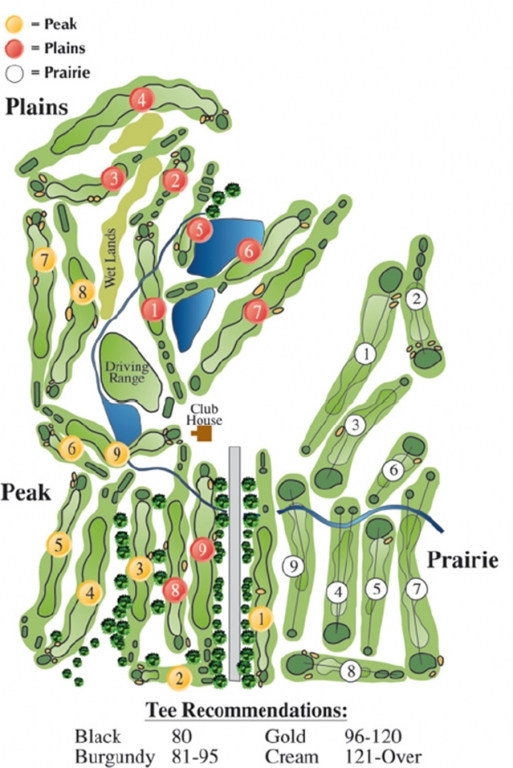 A separate 9-hole course is also available.